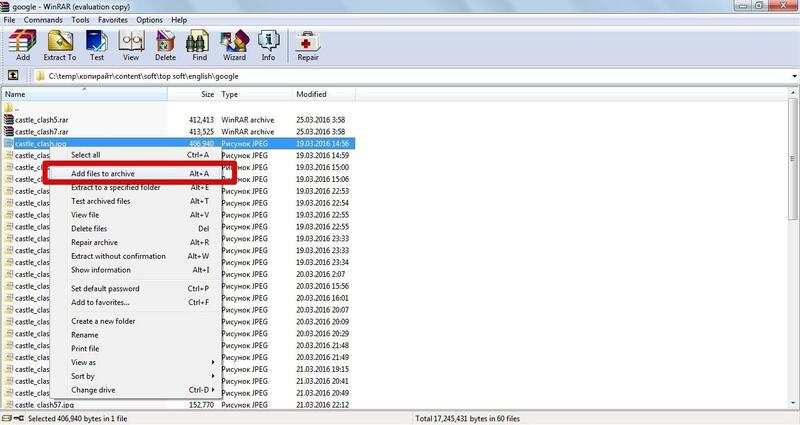 What does Add to archive mean in WinRAR? I have this option in the context menu and WinRAR. What does it mean? 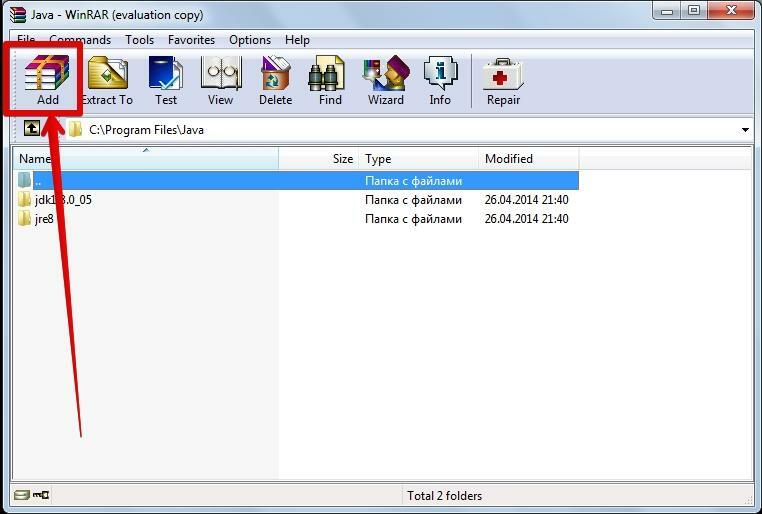 It is the main function of WinRAR that allows you to add files to a new archive. You can use the context menu (Add to archive) or the WinRAR file manager (Add button) to use this option. Then you can enter a name of your archive, set an archive format and compression method. Also, you can protect your archive by password, post comments, and use advanced options.